Willinga Park is a world-class equestrian facility focusing upon exceptional design, located at Bawley Point on the NSW South Coast. The facility is comprised of stables, a polocrosse field, covered arena with seating for 500 spectators, dressage arena with public seating and VIP area providing kitchen and bar facilities. There are also state-of-the-art horse breeding and training facilities. The project, commenced in 2014, and continues today with conference facilities and guest accommodation under construction. 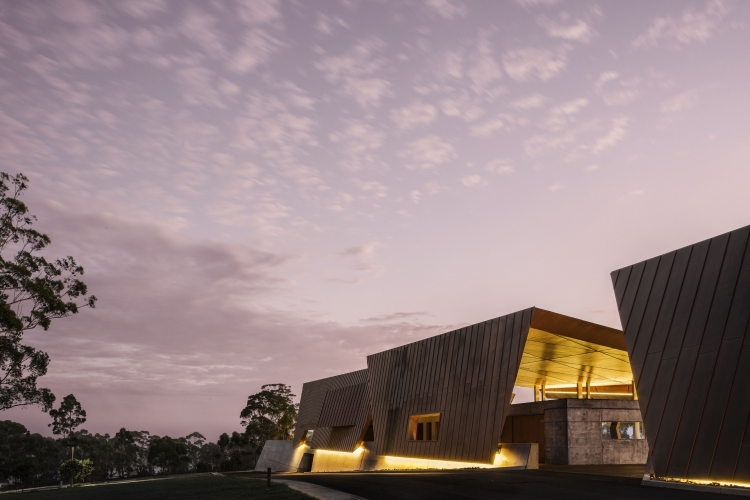 From its inception, Willinga Park has set out to be world-class; combining stunning architecture, interior design and landscaping with the latest in equine facilities and technology and providing a visitor experience like no other.